Welcome to the latest edition of our newsletter. 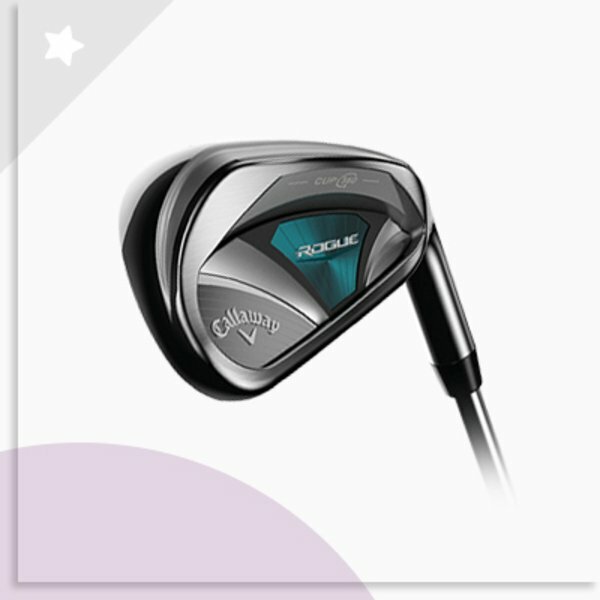 In this week’s mail, we look back on an incredible win for Team Europe in the Ryder Cup, cast our eye over the best sleeved and sleeveless products on offer for the autumn weather, as well as give our verdict on the best irons released in 2018. So that’s it, as quickly as it started, it’s all over. The 2018 Ryder Cup at Le Golf National will go down as one of Team Europe’s best ever performances on home soil, as they came away with a comprehensive 17.5 – 10.5 win over a much-fancied Team USA. Whereas everything seemed to go right for Europe’s captain Thomas Bjorn; from wildcard picks, to pairing Tommy Fleetwood with Francesco Molinari to form the formidable “Moliwood”, his American counterpart Jim Furyk was left to rue some poor decisions. Tiger Woods, fresh from his TOUR Championship win last week, failed to win a single point, whilst Phil Mickelson was woeful for the whole tournament. Both were captain’s picks. The standout player for the home team however was surely Francesco Molinari. Having won this year’s Open Championship, the Italian no doubt fancied his chances on a course which placed a premium on shot-making as opposed to bombing huge drives down the fairway. Molinari won all five of his matches, becoming the first European to win five points in one Ryder Cup. What makes this achievement even more remarkable is the fact that prior to this year's contest, Molinari had played six matches across two previous editions without winning a match. 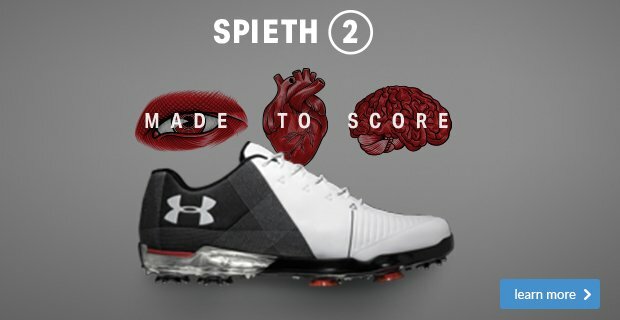 He now truly belongs amongst the world’s elite golfers. Special mention should also go to Sergio Garcia, the Spaniard was a controversial wildcard choice from Bjorn, but was a crucial component of Team Europe’s victory. Garcia’s win over Rickie Fowler in the singles saw him become Europe’s leading all-time point-scorer in the Ryder Cup with 25.5 points, overtaking Sir Nick Faldo’s record. Have you seen these prices? If you don't already own a Distance Measuring Device then you really are making this game a lot harder for yourself. Not only do they provide accurate distances to the front, middle and back of every green, but they can also double up as a lifestyle watch, too. Until Sunday, we are discounting Garmin's S10 watch by £20 and its S60 watch by £50, so act fast if you wish to take advantage! Being underprepared when you're out on the course is a blunder which we've all been guilty of making. 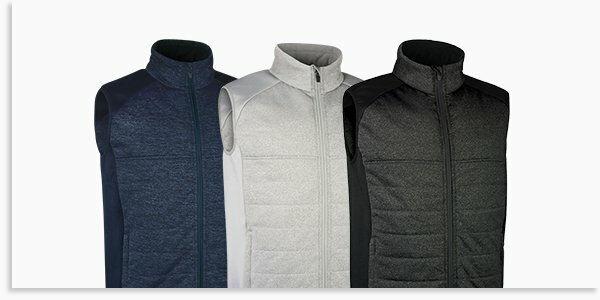 As the cold weather starts rolling in, you need to start thinking about some layering pieces that keep you warm and dry, but also lets you have freedom of movement during your round. Luckily for you, we have just the answer. 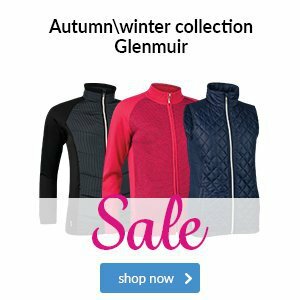 Glenmuir has given you a perfect solution in this lined sweater. The five colourways it comes in are stunning, and means there is more than enough choice to make sure you won't be wearing the same outfit as someone else at the club. The combed cotton is incredibly warm and soft to the touch as well. 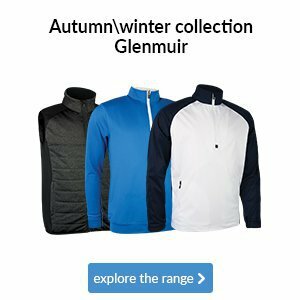 If you prefer the sleeveless approach, why not try this gilet from Glenmuir? Warmth is the main priority with the Sabine, summed up by its lightweight faux-fur lining that we think you'll love. 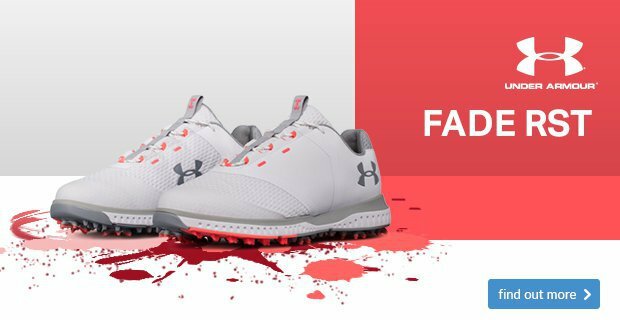 The diamond pattern on the front makes it a highly fashionable choice, meaning you'll be turning heads both on and off the course. 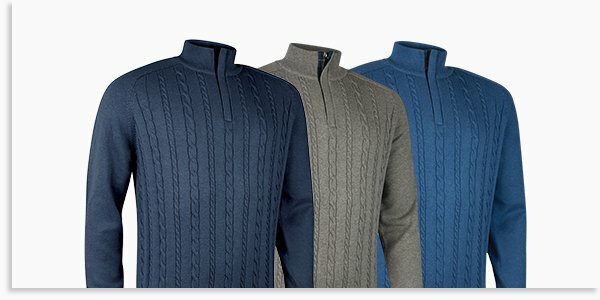 Glenmuir has given you a perfect solution in the form of its Munro Zip Neck sweater. 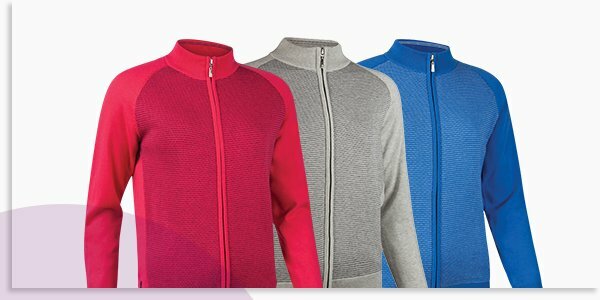 The cashmere-cotton combination makes it a great choice for those of you looking for a soft and warm jumper when you're out on the course. 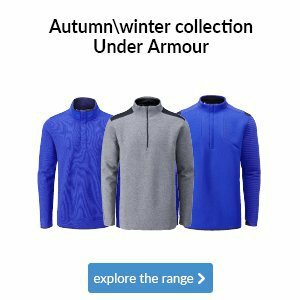 Plus, its lightweight fabric enhances your freedom of movement with minimal restriction, making this the perfect golfing mid-layer. 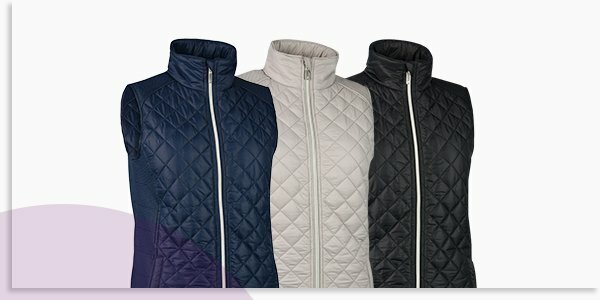 If you prefer the sleeveless approach, why not try this sleeveless gilet? 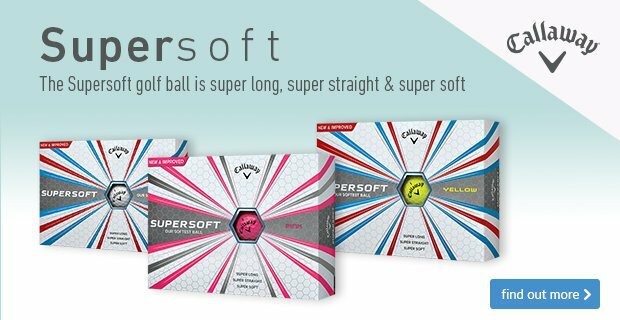 Made from a stretch fabric, it not only helps you swing the club easily despite the extra layer, but also allows for a superior fit. 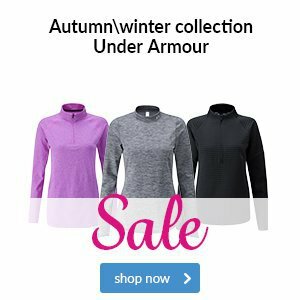 It comes in a choice of three stunning colourways, and is flexible enough for you to wear a pullover underneath on the chilliest of days. 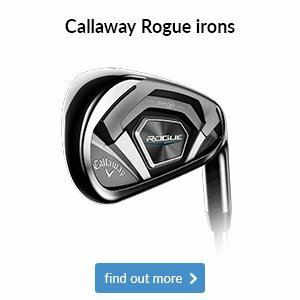 Some fantastic iron sets have been released over the course of 2018 and here are our top picks for everyone from high-handicappers to scratch golfers. 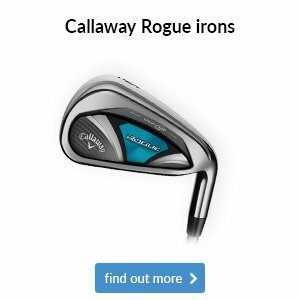 We stock multiple brands in-store so do come and speak to us about which clubs will be best suited to your game. 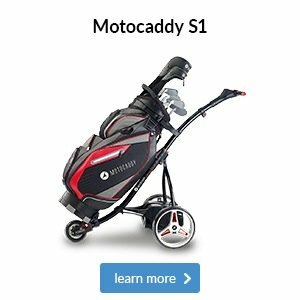 If you're looking for your handicap to tumble then be sure to try this iron model. 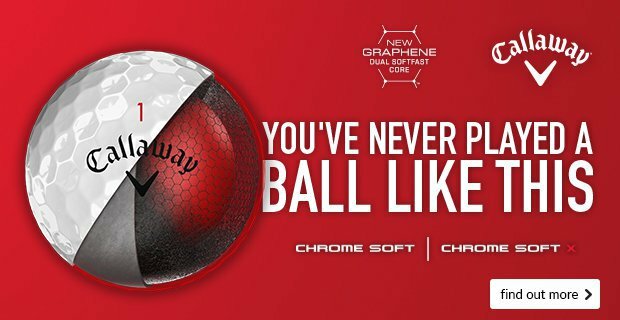 You can expect to experience higher launching shots, longer carries plus more consistent distance on your off-centre strikes thanks to Callaway's innovative technology. 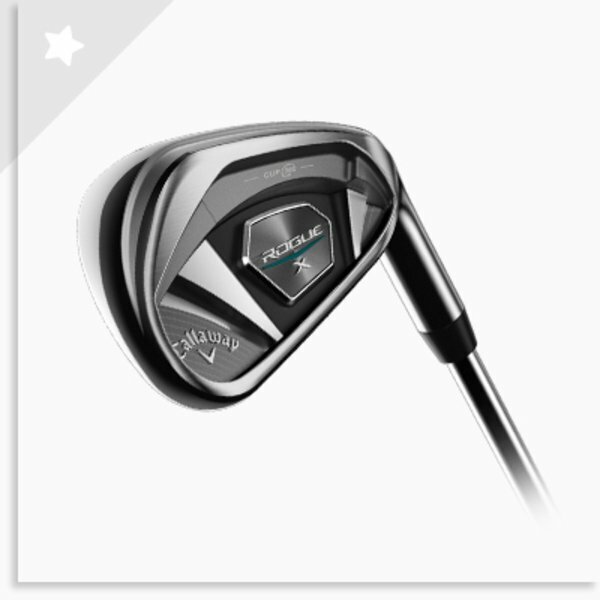 This model is geared around maximizing feel and shot shaping, ensuring as much workability as possible, so that you can attack pins no matter their position on the green. 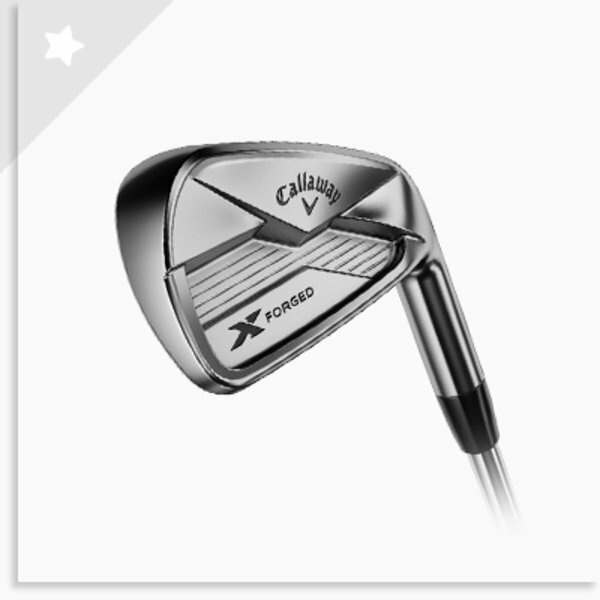 All-in-all, the X Forged is a true beauty for any single-figure golfer. 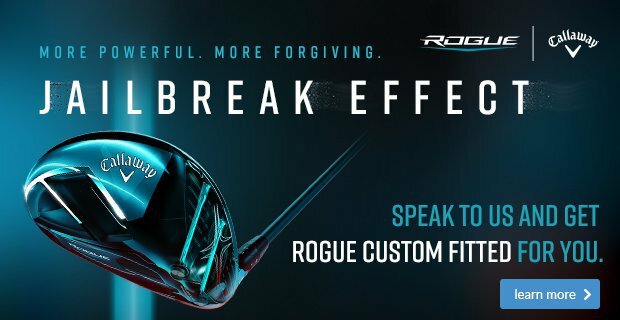 We've had plenty of women golfers leave the pro shop satisfied after being custom fitted for Callaway's Rogue W irons. 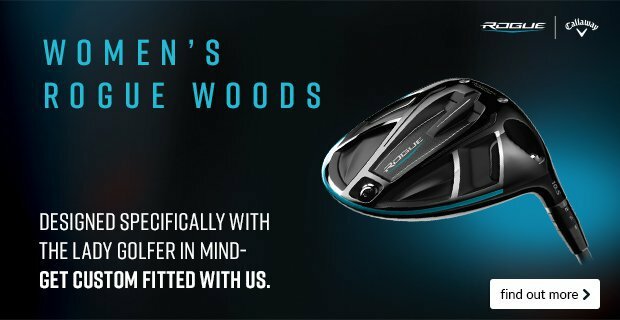 Ultra-lightweight and with a wide sole for extra forgiveness, these irons are specifically designed with lady golfers in mind. The Europeans played some incredible golf to win the Ryder Cup over the weekend, and here's how a tense final day unfolded at Le Golf National in Paris.